Whether you’re a first-time or a repeat visitor to the shores of Ocracoke, you probably know that there are plenty of places to eat, play and stay that will keep you occupied for days ... if not for an entire season. 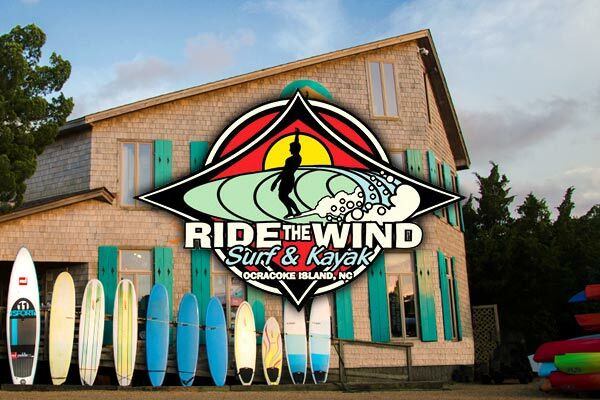 Surf lessons, SUP rentals and kayak tours plus an impressive shop! © Ride The Wind Surf Shop 2019. All rights reserved.